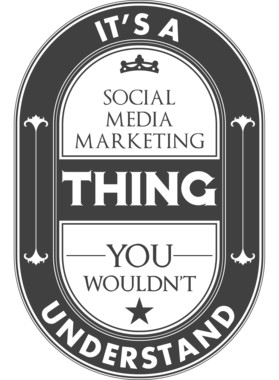 Order your very own Its A Social Media Marketing Thing Job Beer Label Tank Top. It won’t be around forever so buy yours here today! Shop our huge selection of high quality, language graphic apparel. Each design is offered on a variety of sizes and styles including; t shirts, hoodies, aprons and even baby one-pieces! This product is pre-treated to ensure quality and longevity of the graphic. 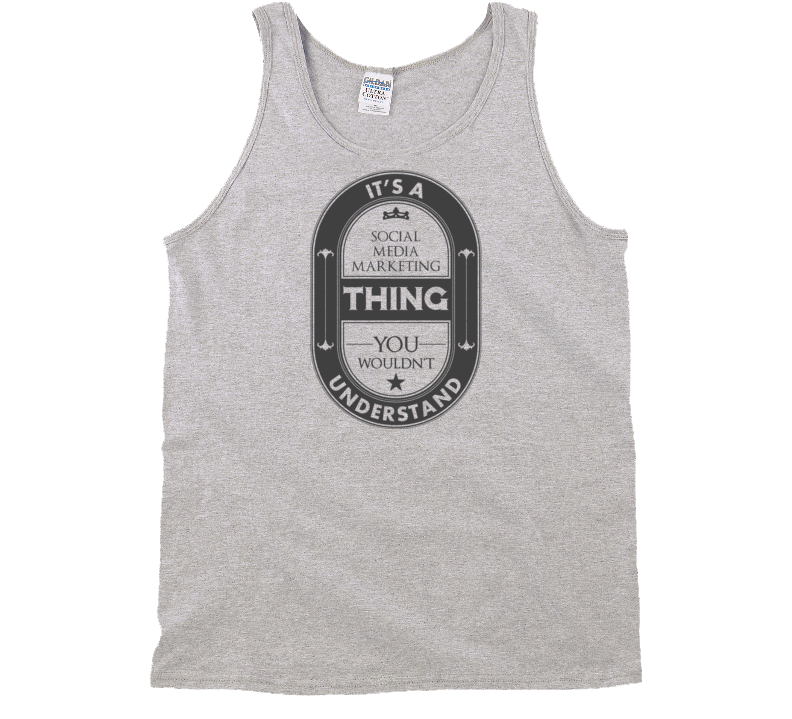 Let people know the language you speak or just simply admire, and get yours today!